Me and My Car Train, Boat, Etc. 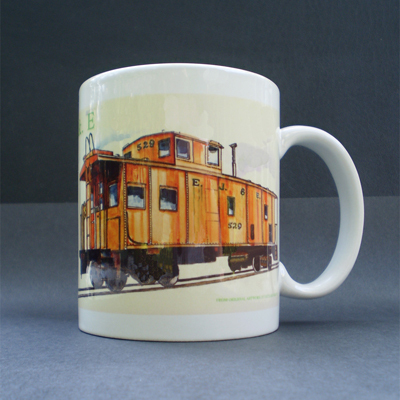 Coasters and mugs are available with any artwork. Please be aware that sometimes the original artwork has to be cropped to fit the product.